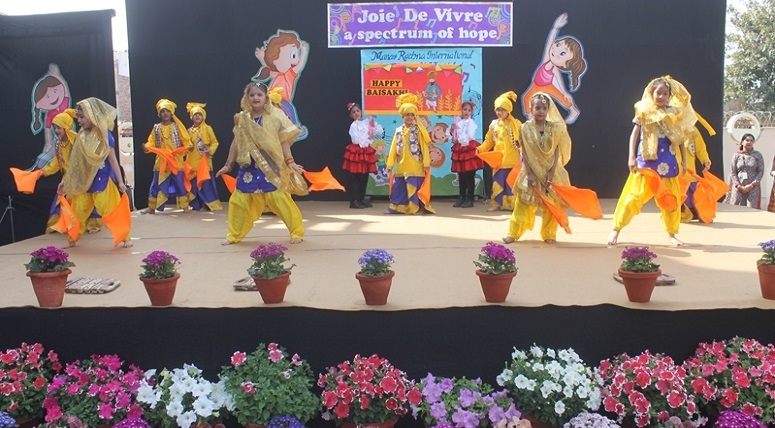 Manav Rachna International School (MRIS) – Sector 21C, organized joie-de-vivre….a spectrum of hope, a musical Soiree in the school campus. 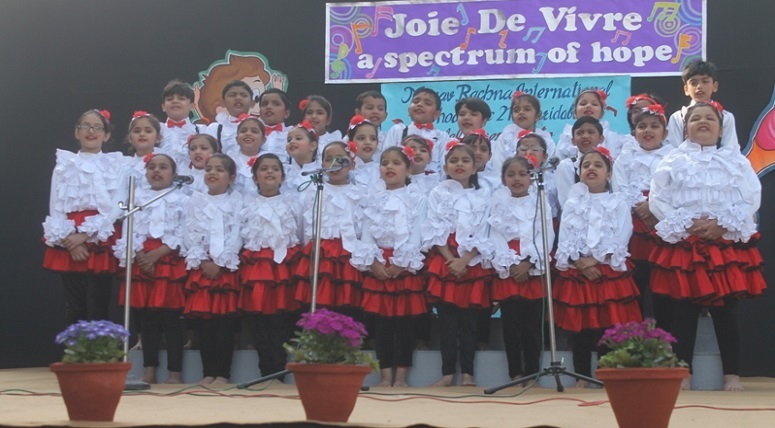 Joie de Vivre is a celebration of the journey of students from Grade I & II. 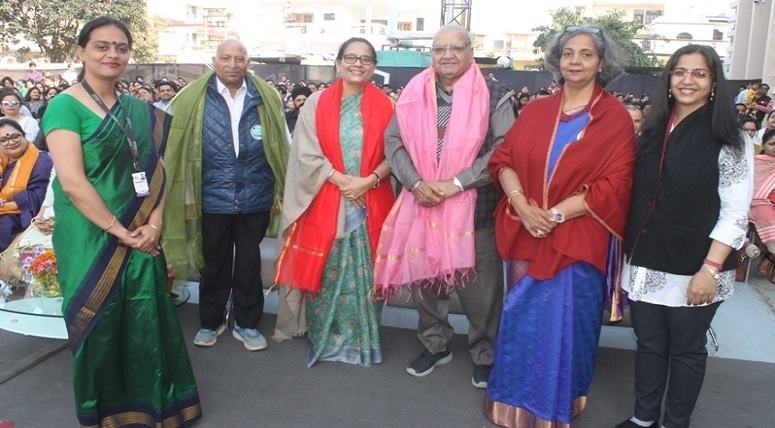 The event was graced by Ms. Sanyogita Sharma, Director- Manav Rachna International Schools; senior residents of Sector -21C, pocket- Mr. S.K. Jain and Mr. P.L. Mehta; and Ms. Gunjan, Headmistress- Early Years MRIS-Charmwood. Ms. Seema Malhotra, Principal, MRIS-21C extended her gratitude to the parents, faculty and stakeholders whose unwavering support culminated in the monumental growth of the institution. The event commenced with a poignant tribute to the eminent educationist, philanthropist and Founder Visionary, Dr O P Bhalla and lamp lighting. The School Orchestra enchanted everyone. 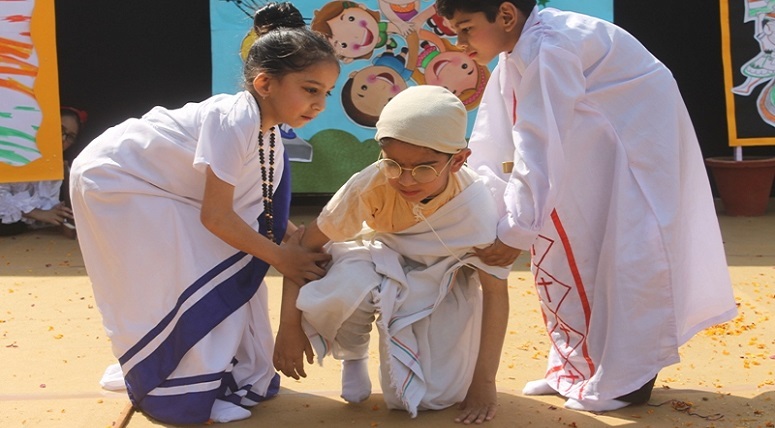 The Western Dance, Mime Dance based on respect for Indian Tri color, skits on Life skills learnt during the session left everyone speechless and enthralled. The Tribute to parents and grandparents left everyone highly emotional. 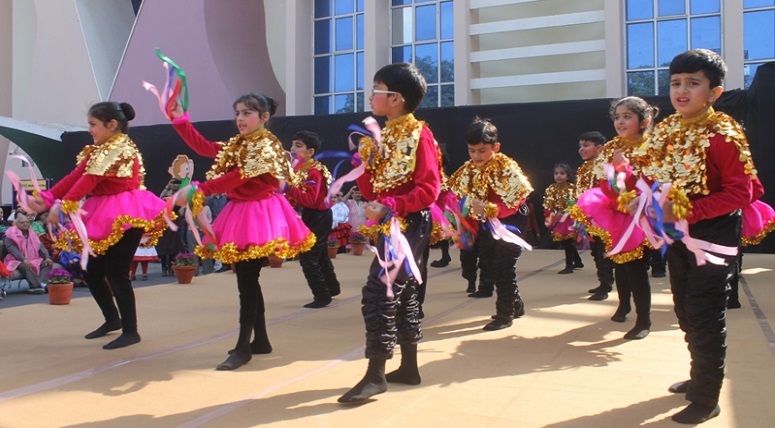 A high voltage grand finale made everyone stand on their feet and dance along with children.